Consulting - Water Tech, Inc.
Water Tech, Inc. has over 80 years of combined knowledge concerning the treatment of water and wastewater. It is this knowledge which has provided our customers with proven results. 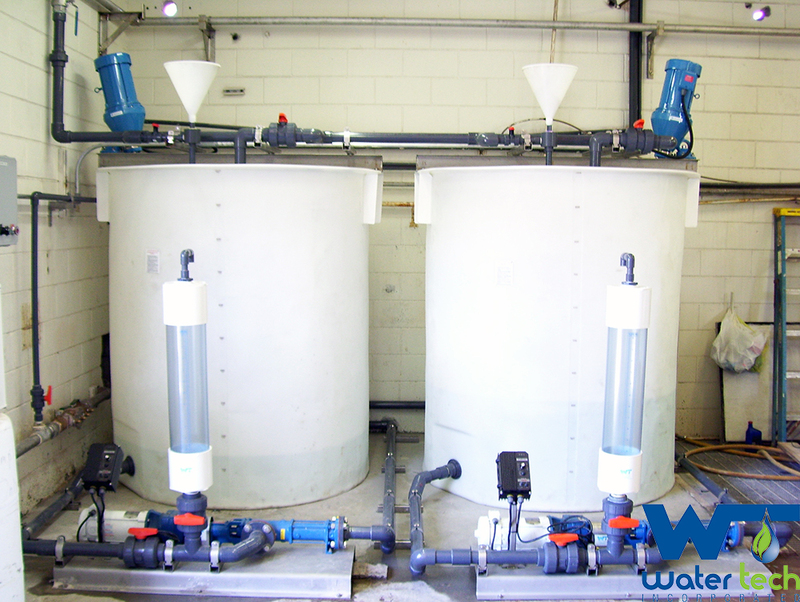 Water Tech, Inc. not only wants to provide you and your company with treatment chemicals, or chemical equipment, but instead a total solution package that will help to bring the total cost of operation to a minimum and the results to a maximum.